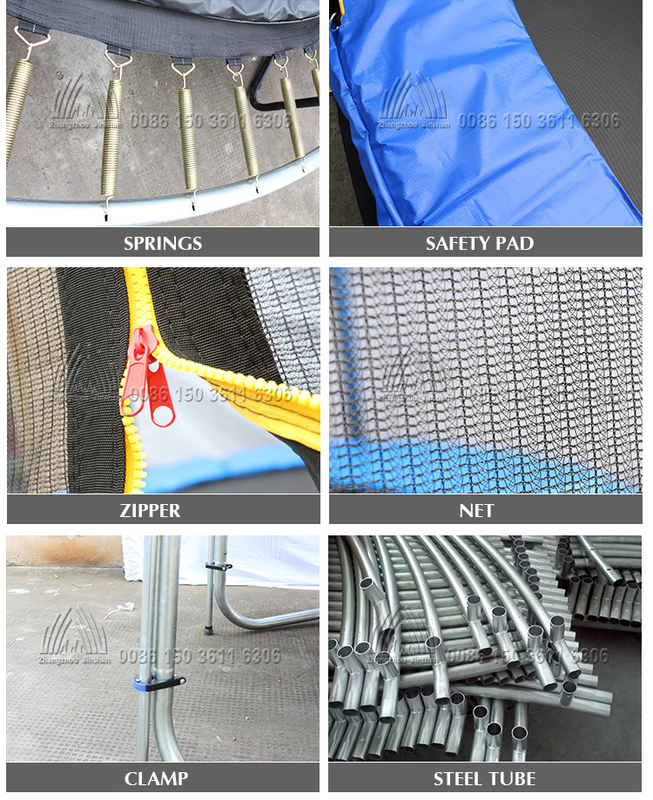 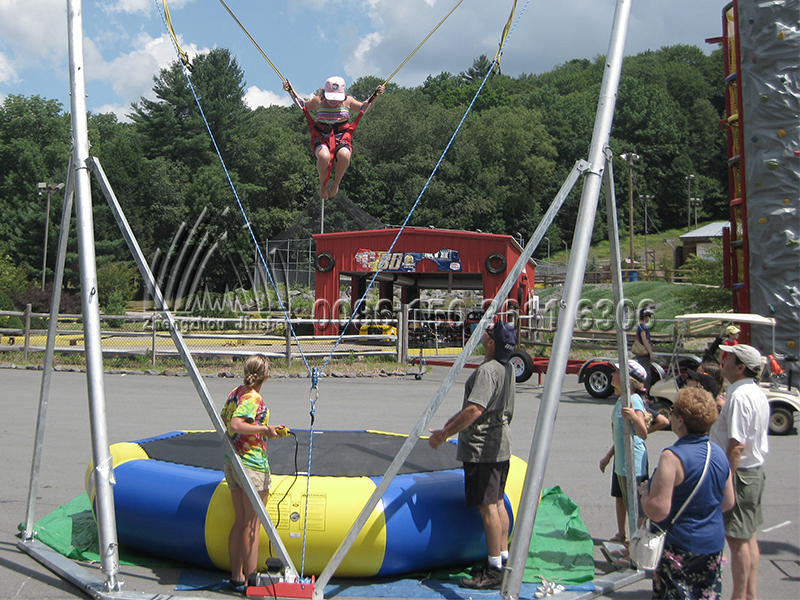 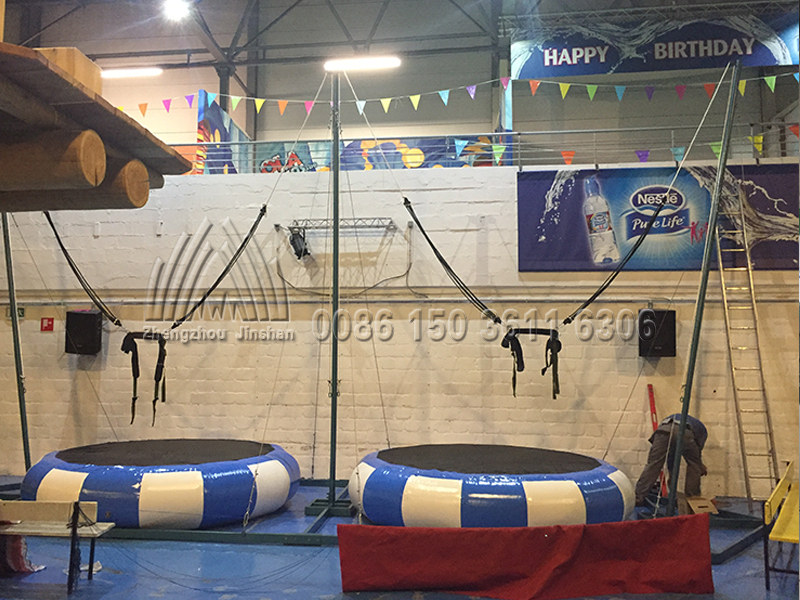 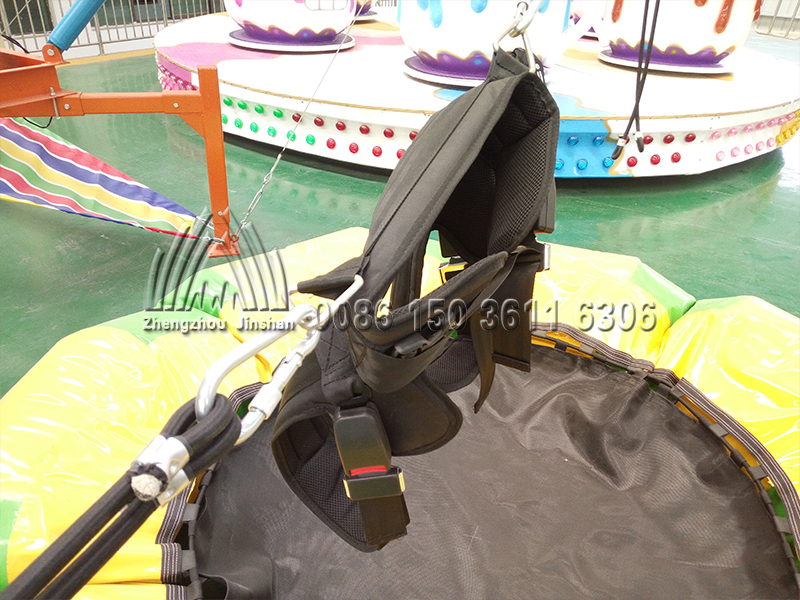 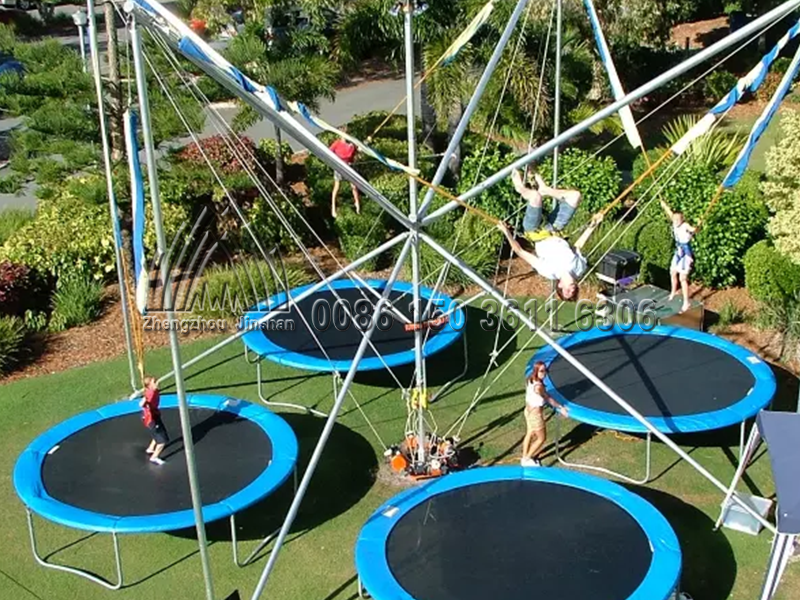 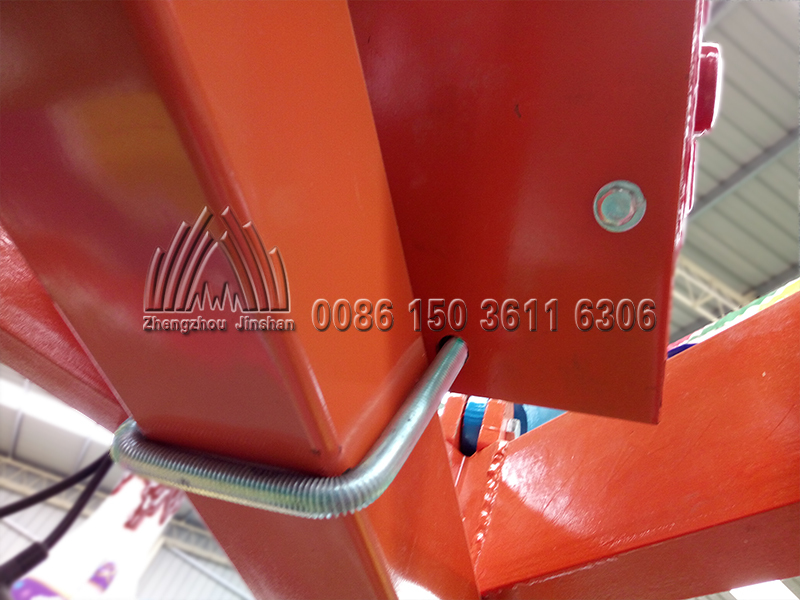 Bungee trampoline, also known as children’s bungee or sky bungee, is specially developed for children. 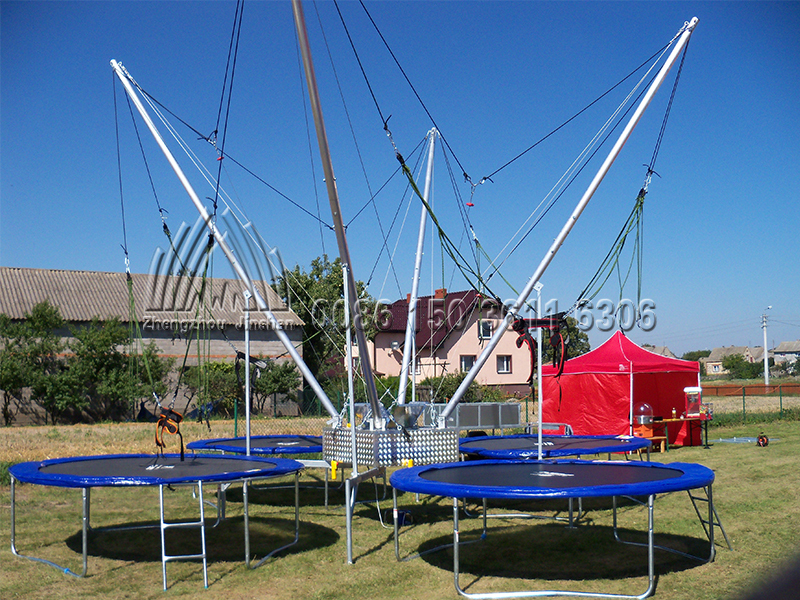 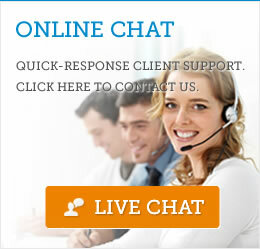 It’s a kind of similar large-scale bungee projects entertainment facility. 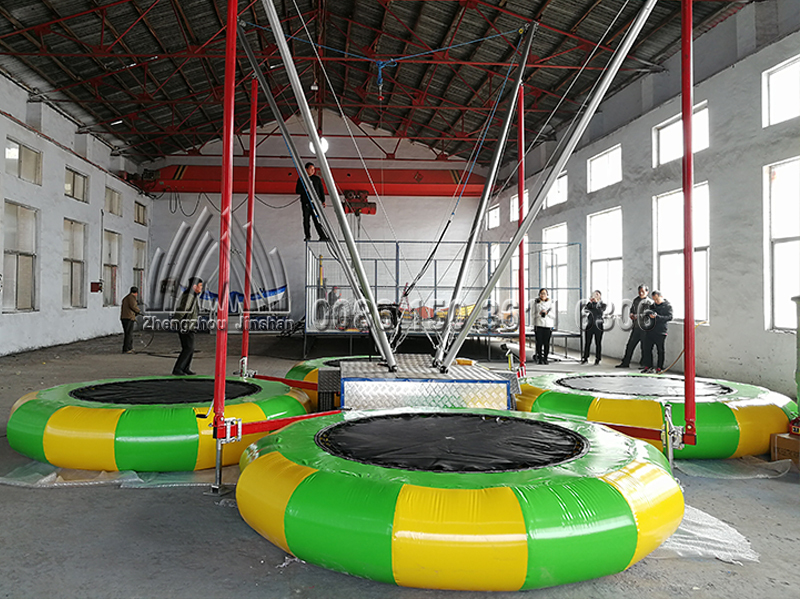 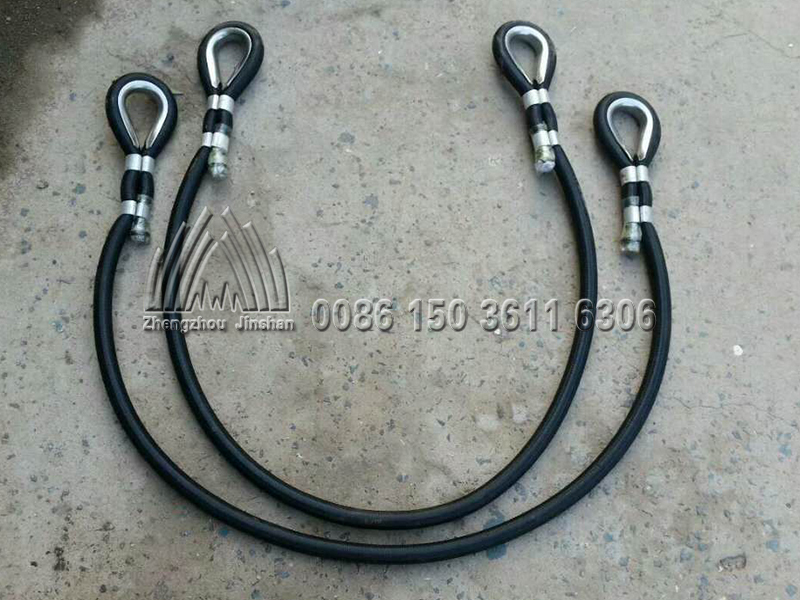 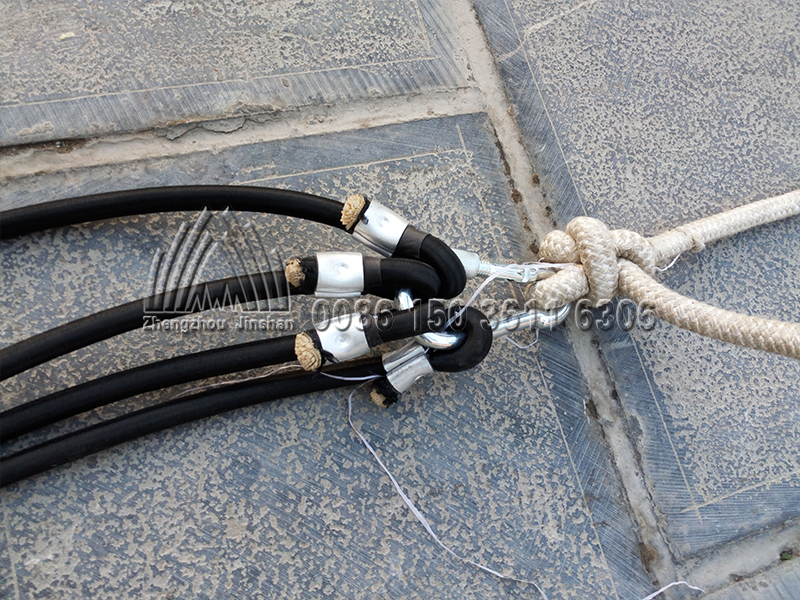 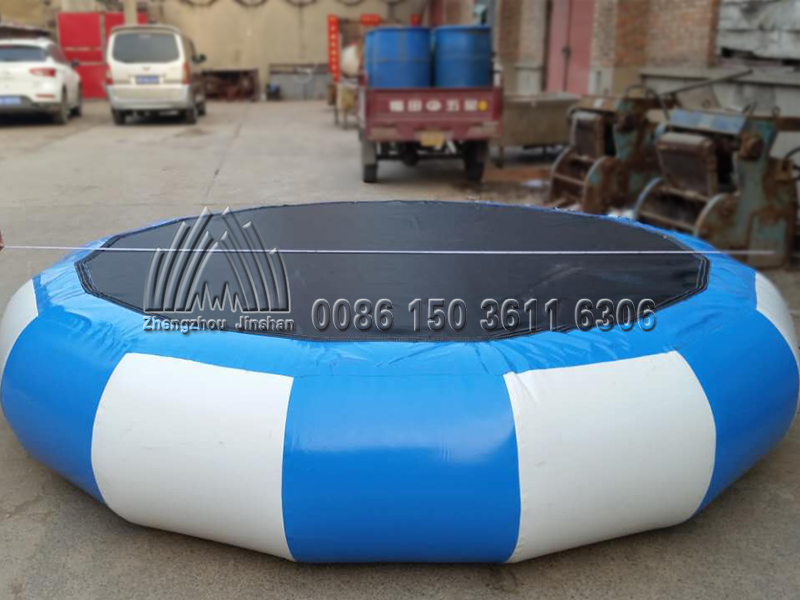 As a whole, it is composed of different amounts of steel frames, with drawstring on the bottom and high-elastic bounce surface on the main part.